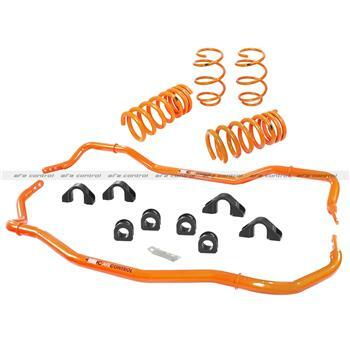 aFe Control is proud to introduce the Johnny O’Connell Stage 1 Package for the 1997-2013 Chevrolet C5/C6 Corvette. 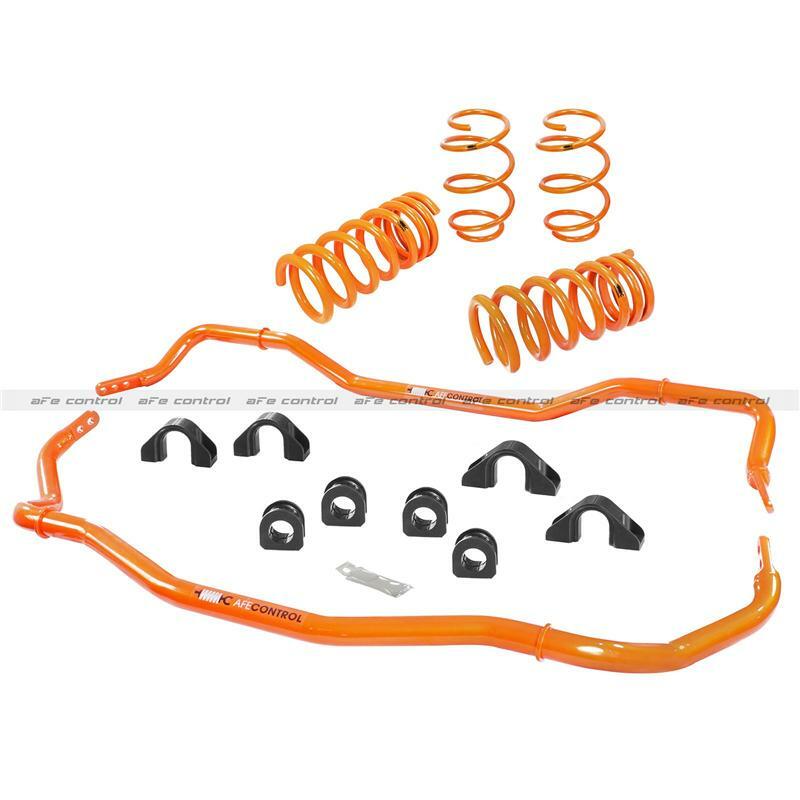 Tuned by legendary 4 time Le Mans winner, Johnny O’Connell , this package features sway bars and shocks designed to provide your Corvette with racecar level road holding ability, and the street-ability you would expect from your daily driver. The 4130 Chromoly tubular sway bars, include polyurethane bushings, heavy duty end links, and come in Johnny O’s signature yellow. The rear bar is 3 way adjustable, allowing for fine tuning the suspension. Perfectly matched to the Johnny O’Connell shock absorbers, the Johnny O’Connell stage 1 Package will make for a complete transformation in your C5/C6 Corvette’s performance, offering flatter, faster cornering, and added car control. Perfectly balanced, aFe products will have your Corvette handling just as good at the track as it will around town.